Home » Posts Tagged "Aveda Institute"
It is amazing the innovation a student hairstylist can create. 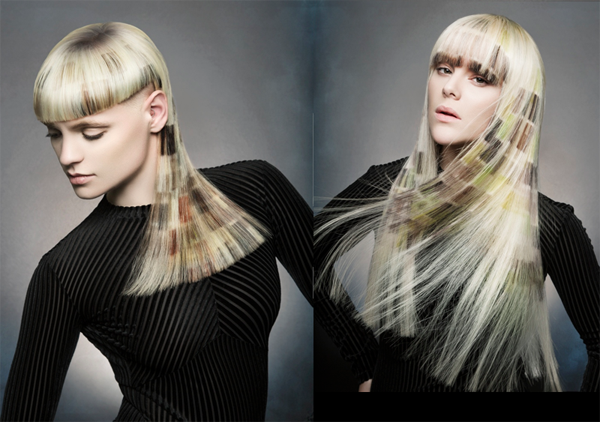 Take a look at Ali Haller’s color blocked, hand-painted looks which, with another shorter version, won her a Finalist nomination for NAHA 2018 (Winners to be announced in Las Vegas on July 29.) She was inspired by landscapes, perhaps with a nod to Angela Seminara and Nanci Lee’s Burberry Meets Rock ‘N’ Roll hair for Modern Artist Session. Whatever, congratulations are in order. |BREAKING NEWS: JULY 29. 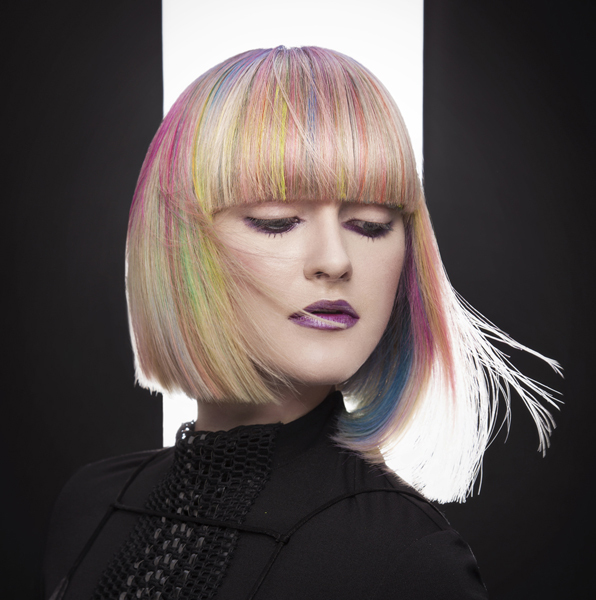 ALI HALLER WON STUDENT HAIRSTYLIST OF THE YEAR WITH HER HAND-PAINTED LOOKS. CONGRATULATIONS.